I have 10+ years proven ability to design and develop web standards compliant and accessible websites. I possess extensive experience developing themes for open source CMS systems (Wordpress) and open source e-commerce platforms (Magento, Shopify, CubeCart). Excellent knowledge of responsive design for mobile and tablet and the ability to create and send email campaigns. When not coding I am distracted by growing veg, travelling, photography, crafts and interiors. You can read more about my distractions on my blog and see my crafts on Etsy. 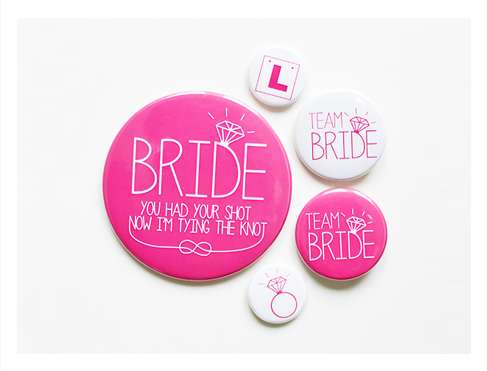 Design and development of Magento theme, emails and other marketing material. Migration from cubecart. WordPress front end development for small areas of the site and tumblr in collaboration with Victoria Caution. listed above where carried out whilst working on their behalf. I have credited accordingly. 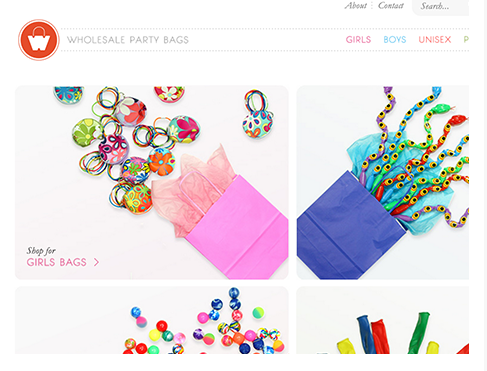 Website design, branding and photography for wholesalepartybags.co.uk. 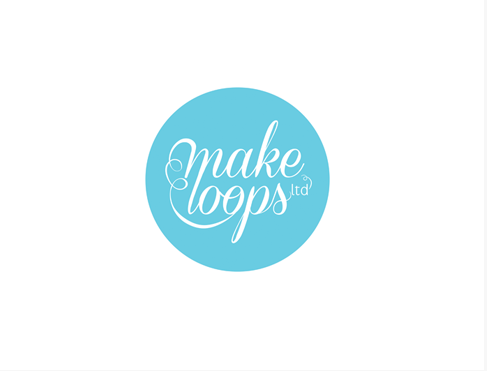 Design of a corporate stationery and logo for Make Loops ltd.
Design of a range of hen night products including badges, bags, boxes and stickers. 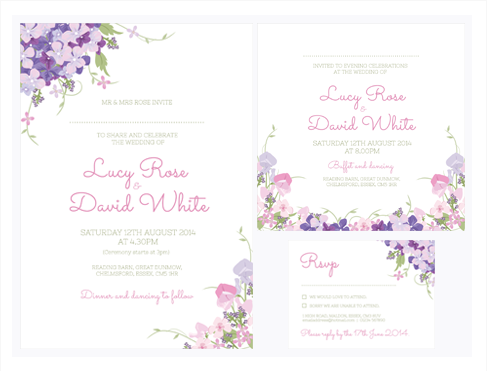 Commissioned to design & illustrate a set of floral wedding invites.